There is consensus that the September 2010 European Court of Justice (ECJ) judgments involving the Carmen Media case1 and the combined cases of Markus Stoß are likely to result in significant changes. This is true, not only in Germany, but also in Europe. While the ECJ has mandated change for the regulation of gambling in Germany, the level of change required to achieve a coherent model is yet to be determined. There is an urgent need to end the legal chaos. However, a political solution may be difficult to find, with views divided along party lines among the country’s 16 federal states or Länder. While some proponents of liberalisation have suggested opening up the market is a foregone conclusion, others insist that this is simply not the case. Currently, the Christian Democrats are calling for modest liberalisation, while the Social Democrats are calling for the maintenance of the status quo. The court held that slot machines in Germany have been subject to an expansion policy and have a higher risk of addiction. Regulating slot machines in arcades in the same way as casinos is a strong possibility. If this happens, passport controls and self-exclusion schemes will be introduced as a minimum. The ECJ holds the view that casinos have pursued an expansionist policy in recent years. Despite this, industry representatives highlight a reduction in patronage and revenues. However, a consistent model for both private operators and public monopolies may present some difficulties for private operators in terms of advertising and revenue maximisation. With the ECJ confirming monopolies are more effective in combating gambling addiction, and the Länder agreeing with this view, state monopolies look set to continue to exist in a new regulatory framework for gambling. A tighter approach to advertising, with limits on enticements to gamble is likely to accompany this. Two of the three options for a new Interstate Treaty allow for some form of internet gambling regulation. Coupled with the state of Schleswig-Holstein seeking to license private operators, the lifting of the blanket prohibition on internet gambling seems likely. While there is some consensus among operators on lifting the ban, there is intense political debate about the extent of any internet gambling offering. The decisions affecting one of Europe’s biggest markets were welcomed by German-facing internet gambling operators, and the listed operators share prices rose sharply. The judgments were also keenly watched by other member states, particularly those with exclusive gambling licences. There was hope that the decisions would provide some legal clarity for the European market, but many questions remain. The ECJ decisions do not affect a member state’s ability to unilaterally choose the type of gambling regulation and policy in line with the principle of subsidiarity. 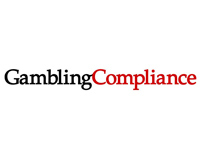 Member states still have an unfettered right to have a monopoly or prohibition on gambling, provided they pursue the objectives of their regulation in a consistent and systematic manner. The court again dismissed the concept of mutual recognition and held that a study is not necessarily required prior to implementing an exclusive licensing system. 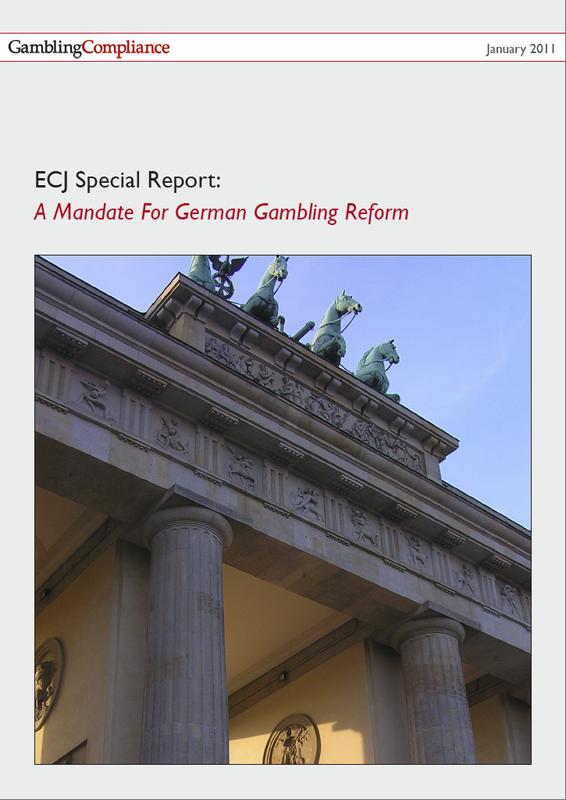 It is clear the ECJ requires Germany to apply its gambling policies in a consistent and systematic manner across all sectors. Debate is now turning to the application of the German decisions reasoning on sector consistency to other member states across Europe. The court’s observations in Marcus Stoß may put pressure on monopolies to limit advertising to simply informing the public of offerings without any images, messages or even colours that can be interpreted as enticements to gamble. However, a balance will be required to ensure the advertising is enough to channel customers away from illegal offerings. The ECJ has extended its stance against internet gambling, which began with the Santa Casa decision.4 Without reference to evidence, the court reconfirmed that internet gambling has an increased likelihood of gambling addiction and negative social consequences. The legal uncertainty created by the German ECJ cases provides a powerful incentive for member states to agree on a pan-European political solution to the transnational issues raised by online gambling. Following the likely release of a ‘Green Paper’ by EU Internal Market Commissioner Michel Barnier in early 2011, a window of opportunity will exist for stakeholders to participate in a consultation this year. Optimism is also high following a resolution from the Competitiveness Council of the European Union to “work more closely together” on internet gambling issues.